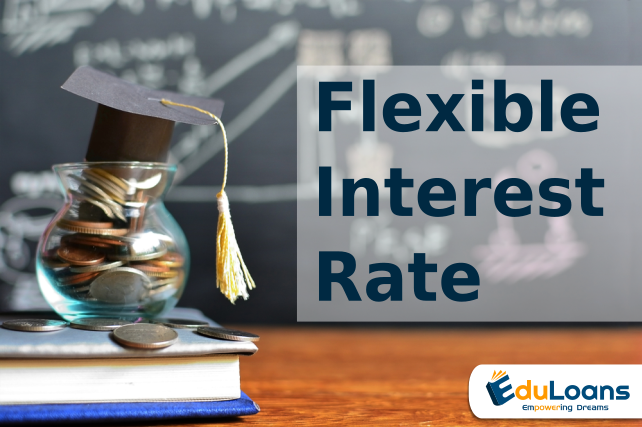 Some education loan providers have the flexibility where the applicant can choose to start repaying the interest plus principle after he finds a job. The same is referred to interest flexibility. All NBFC can have partial repayment of loan. The same needs to be negotiated at the time of sanction. Prodigy has the interest rate flexibility where as M-power does not have the same. In case of US banks you choose the loan repayment options most suited to you. ← What are the pro and cons of taking insurance with education loan?